Mr. Tailor V2.0 - Responsive WooCommerce Wordpress Theme | BloggersStand ';-1!=b.indexOf("img.youtube.com")&&(a=' ');d=a+''+p+''+titlex+"
Mr. Tailor it’s a Clean, Modern, Flexible Multi-Purpose WordPress Theme. 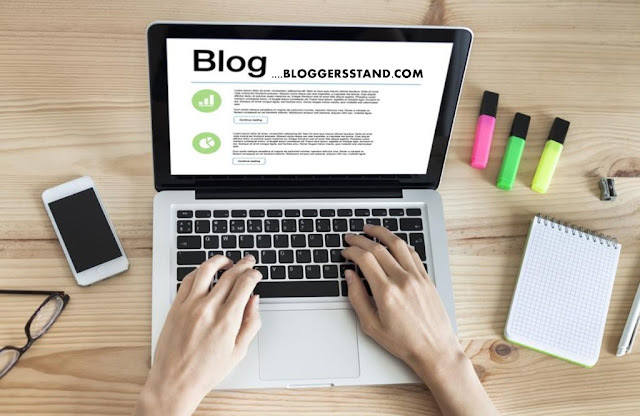 Can be used to build a Store / Blog / Corporate site in minutes. Mr. Tailor comes with a Powerful Theme Options Panel and a custom tailored version of the revolutionary Visual Composer – Drag-And-Drop Page Builder. WooCommerce is a free Wordpress plugin, which means you can install it right away on your WordPress site, even before purchasing the theme and see if it fits your eCommerce needs. 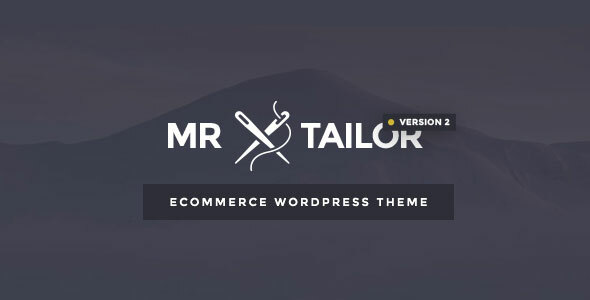 0 Comments on "Mr. Tailor V2.0 - Responsive WooCommerce Wordpress Theme" So Far - Post Yours!